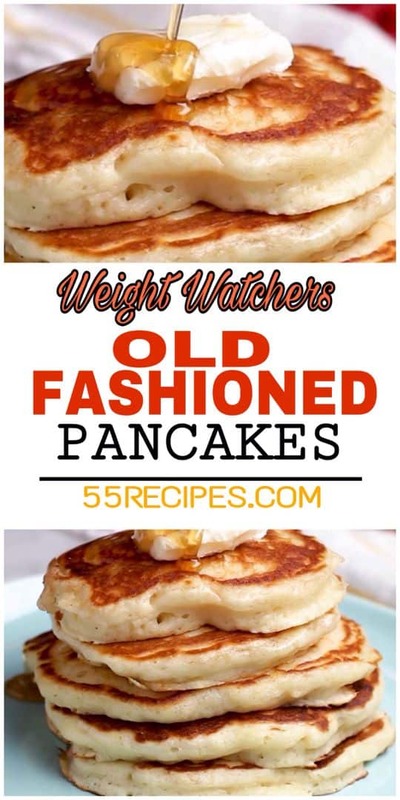 Looking for best Weight Watchers Pancakes Recipes? 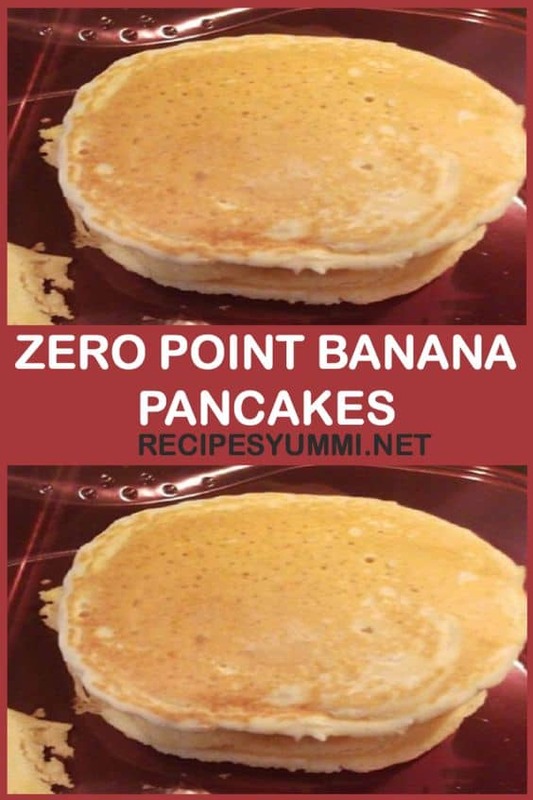 I have a great collection of Freestyle WW Pancakes with Smartpoints. 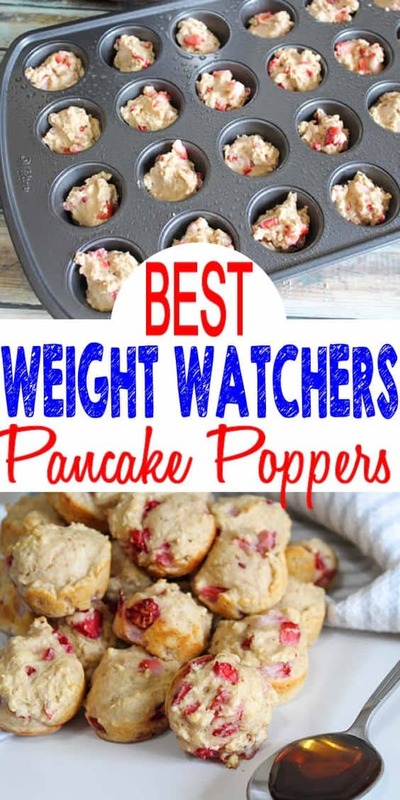 Tasty Weight Watchers Strawberry Pancake Bites you CAN NOT stop eating! 1 point Weight Watchers pancake poppers! This Weight Watchers recipe is easy to make and super yummy. Simple WW recipe for the BEST breakfast, treat, snack or dessert. Weight Watchers diet pancake muffins that are heavenly, moist and delicious. These skinny pancakes are perfectly fluffy and delicious and you would never know that they are just one Weight Watcher Smart Point each!